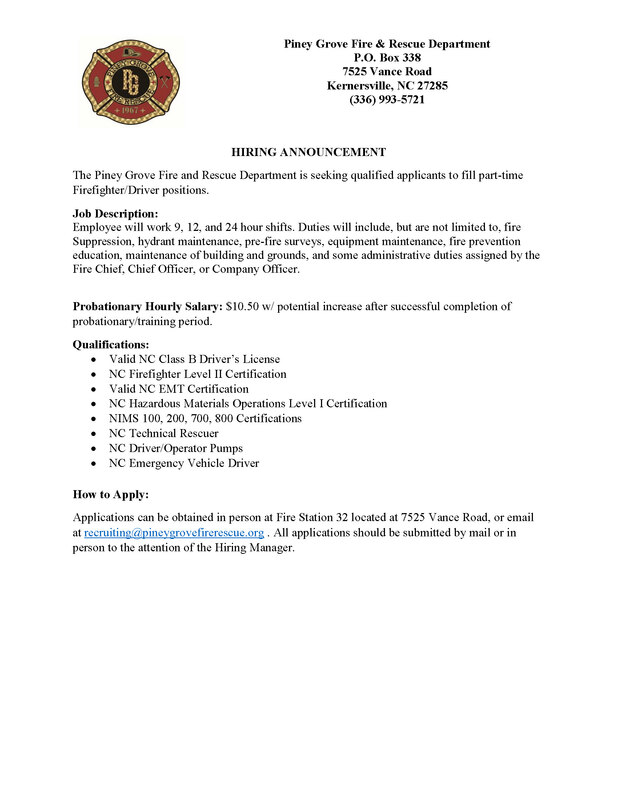 The Loudoun County Fire and Rescue’s Fire Marshal’s Office is seeking qualified applicants for a full-time Fire Plans Review and Inspector position. The successful candidate will be responsible for items such as but not limited to: Review all assigned plans for compliance with the Loudoun County Fire Prevention Code and related ordinances. Perform assigned fire, life safety, explosives use, storage and transport inspections and related follow up activities in a timely and professional manner. Provide complete and accurate reports, inclusive of notice of violation(s) when/where appropriate, to customers and supervisors. 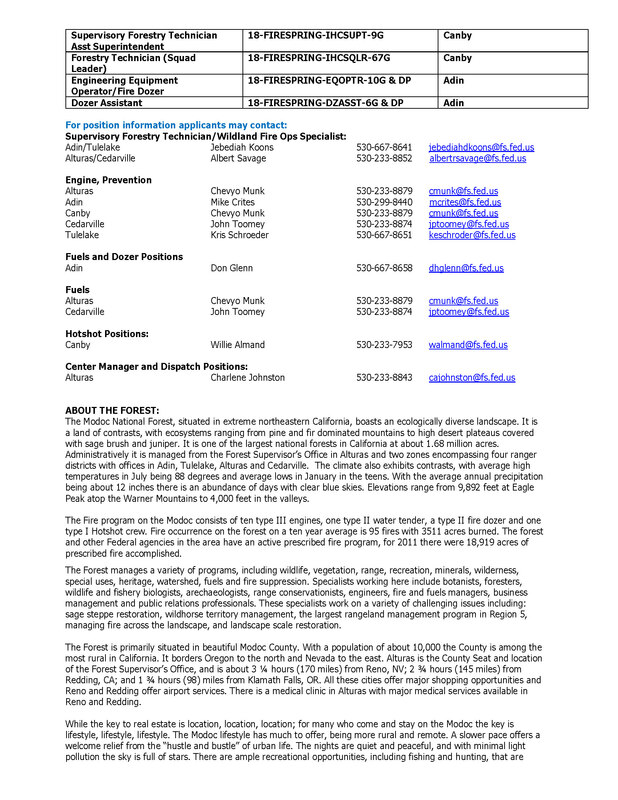 Issue permits in accordance with the Loudoun County Fire Prevention Code and related ordinances. Proactively provide technical information to, owners, contractors, architects and the general public in a professional, friendly, courteous, and timely manner. 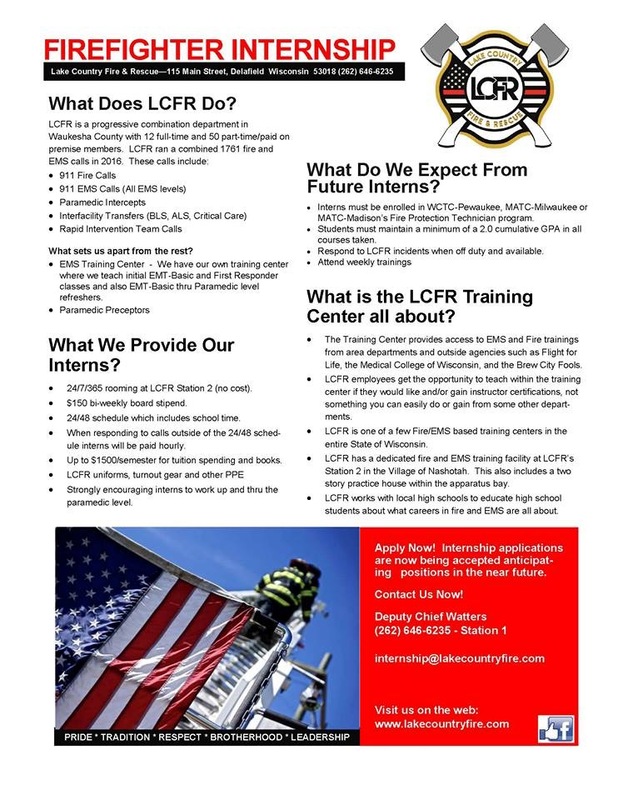 Information about the Loudoun County Fire and Rescue Department can be found atwww.loudoun.gov/fire. We seek to hire a highly motivated, effective, and diverse workforce to meet the needs of the County’s citizens and visitors and support the Department’s core values of Teamwork, Integrity, Professionalism, and Service. 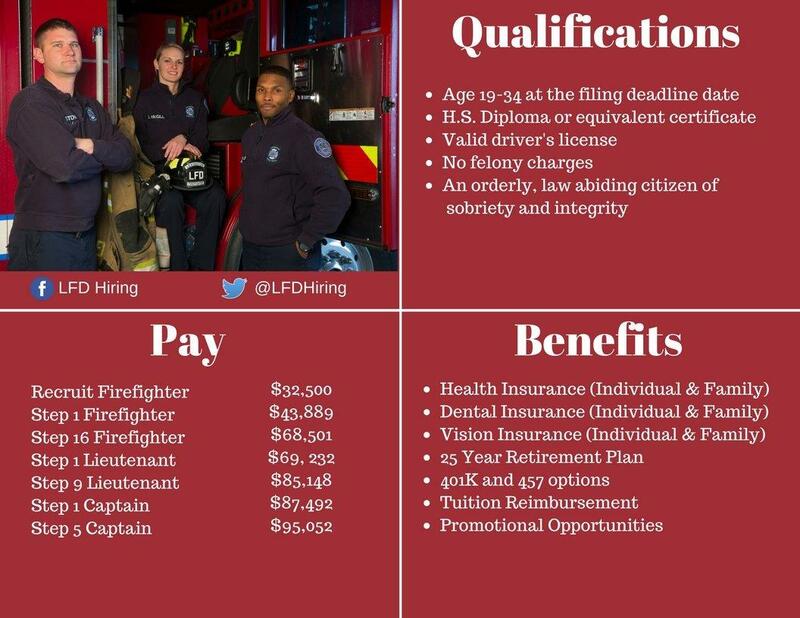 Loudoun County offers a meaningful career, competitive salary, and a comprehensive benefits package. Additional information can be found atwww.loudoun.gov/benefits. 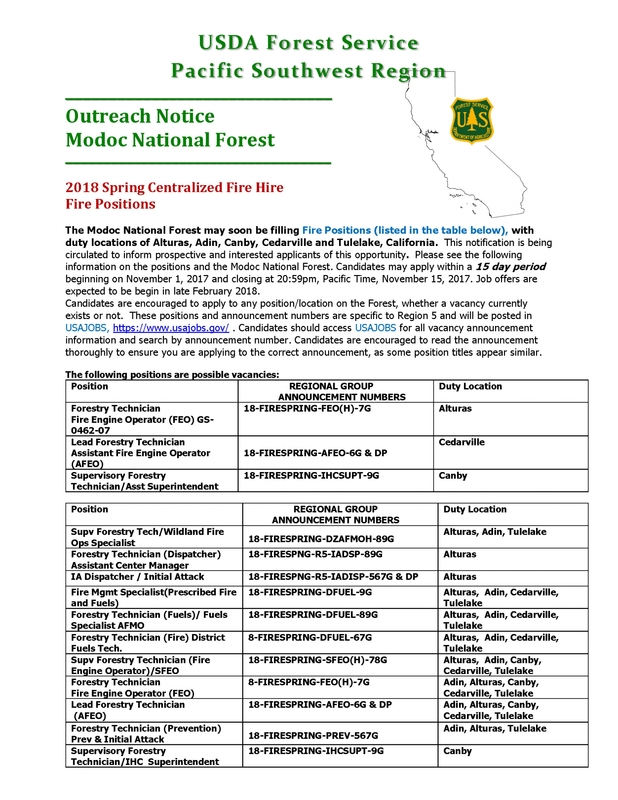 Any combination of education and experience equivalent to a high school diploma or GED and six (6) years’ experience in the fire prevention/inspection or building construction trade to include considerable experience interacting with the public (prefer college coursework in fire prevention or engineering). Requires comprehensive knowledge of theory, principles, practices and techniques related to general fire prevention, fire suppression, and plans review, as outlined in NFPA 1031. Must obtain certifications as an inspector and plans reviewer by the State Board of Housing and Community Development in accordance with the Virginia Certification Standards (13 VAC 5-21) and the Statewide Fire Prevention Code. Maintain the required certifications in accordance with the Virginia Certifications Standard. Additional requirements may be found on application. Selection process comprised of application review, in-person interview(s), and background investigation, to include criminal record check, driving record check and fingerprinting. General Duties: This position serves under the Fire Captain or Fire Sergeant and routinely works a scheduled 24 to 48 hours in 12 and 24-hour shifts. Responsibilities for this position include, but are not limited to: serving as a Professional Firefighter/EMT on and off the fire ground; executing station duties; inspecting facilities to ensure clean, orderly and safe work environments; ensuring that apparatus and equipment are clean and maintained in proper working order; answering calls for emergency and non-emergency services normally associated with those of a Firefighter/EMT. Education and Certification Qualifications: Must be eighteen (18) years of age at date of hire and possess a High School Diploma or equivalent. Must possess and maintain a valid driver’s license issued by the Commonwealth of Kentucky. 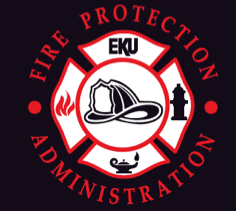 Possess at least a Certified Volunteer Firefighter 150-hour or 400-hour certification established and certified by the Kentucky Fire Commission. Possess a Certified Emergency Medical Technician (EMT-B or EMT-A, P) or EMR as established and certified by the KY Board of Emergency Medical Services (KBEMS). Must possess at time of hire a valid CPAT card as certified by the Kentucky Fire Commission. All certifications must be maintained. Additional Training Requirements: Must complete basic training within the required time frame, as well as required annual training. 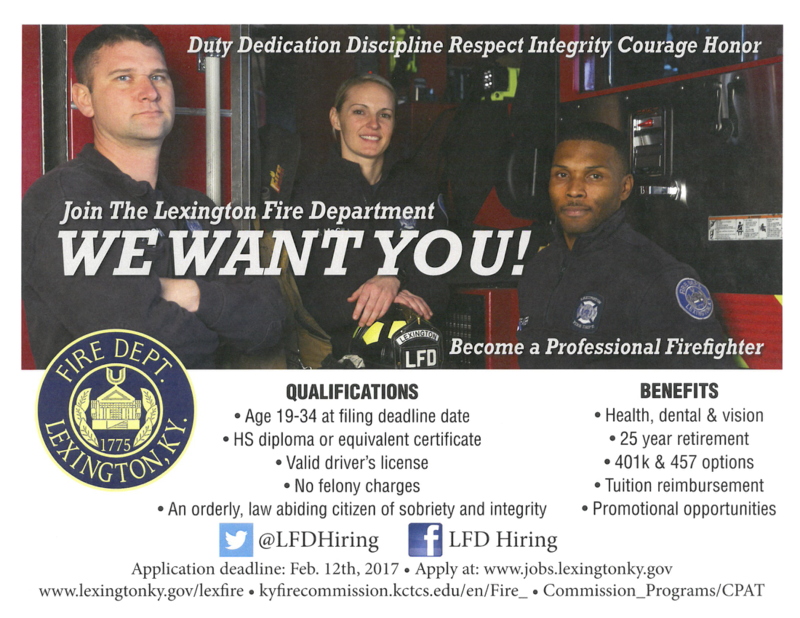 Must complete the training requirements of the Kentucky Fire Commission to become a 400-hour certified Firefighter within the twelve (12) month probationary period. Must complete required departmental training if ordered by the Fire Chief. 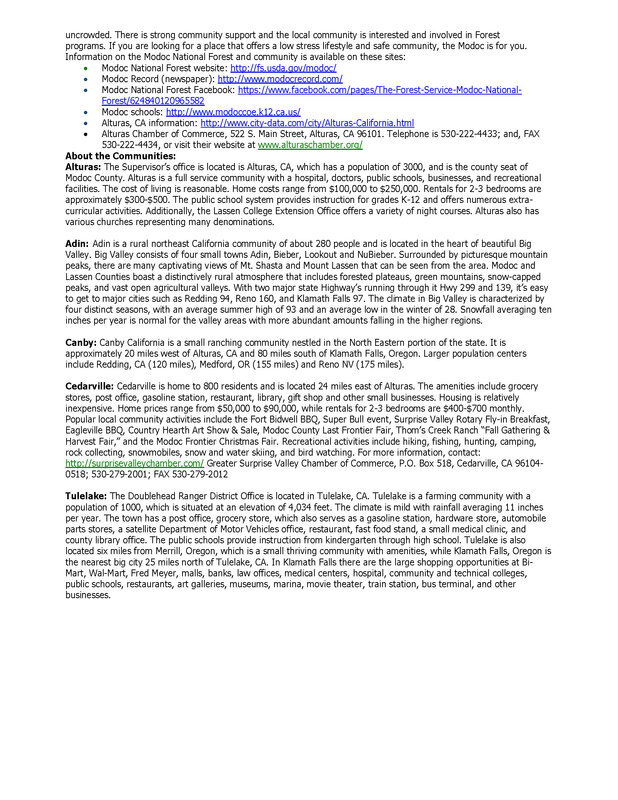 Special Knowledge, Skills, and Abilities: Knowledge of modern firefighting principles, methods, and techniques. Knowledge of departmental operating procedures. Knowledge of the operation and maintenance of fire vehicles, equipment, and related apparatus. Knowledge of the geography of the city, including the location of streets and roads, fire hydrants and the location and interior of major buildings. Knowledge of the principles of hydraulics and their application to the operation of fire apparatus. Working knowledge of building maintenance. Ability to analyze hazardous situations and adopt quick, efficient, and reasonable courses of action with a minimum of hazard to fire personnel and the general public. Ability to operate emergency communications system. Ability to develop and maintain effective working relationships with city officials and employees, other fire department personnel, and the general public. Salary: $10.75/hour. Compensated for call-back events and training events. Hiring Process: Must pass all requirements for consideration of interview, including a background check and a minimum score of 80 on the written exam. 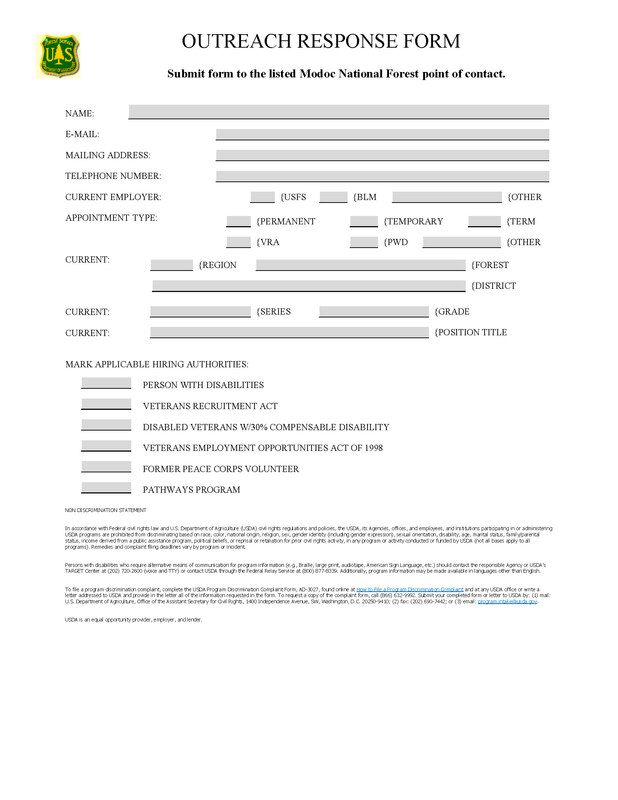 Deadline: Visit www.shelbyvillekentucky.com or City Hall (315 Washington St., Shelbyville, KY) for an application packet. Applications, resume and additional documentation demonstrating minimum certification requirements must be received by 4:00 p.m. on 5/12/2017. A resume will not substitute for a completed, signed application. Call (502) 633-7101 for questions. E. O. E. / A. D. A. Learn how to design Fire Protection Systems for all types of projects including Industrial, Commercial and Residential. Perform layout using AutoCad/ HydraCad, and create hydraulic calculations & pipe lists for Pre-fabrication. Must be organized, efficient and work well with the design team. Good computer skills are necessary for this position. Design Fire Protection Systems for all types of projects including Industrial, Commercial and Residential. Perform layout using AutoCad/ HydraCad, and create hydraulic calculations & pipe lists for Pre-fabrication. Must be organized, efficient and work well with the design team. Good computer skills are necessary for this position. Austin, TX. No work experience required. Paid relocation. Send email to Ryan.Kiefer@wsfp.us for more information and to submit a resume. Aerotek is working with a local company who is looking for Safety and Emergency Prevention professionals. Any upcoming December graduates who are working their way into the job market are welcome to apply. Aerotek is very excited about this opportunity because it is with an established OEM manufacturing facility and starts in the $48,000-$50,000 range, 8AM-5PM. · Develops and implements optimal, cost-effective, facilities and safety processes and methods in accordance with state, local, and federal standards. · Recommends and implements improvements to manufacturing processes and equipment to prevent safety and environmental occurrences.